Being the largest New Zealand owned tourism company, a grassroots company with strong cultural ties to our roots, we are constantly building on our approach to sustainability. Here is a little on eco-tourism and how we incorporate it within our brand. Defined by TIES – a fast growing segment of the global tourism industry that is making significant positive contributions to the environment, social, cultural and economic well being of destinations and local communities. This definition encompasses all aspects of ecological tourism that is the basis of many companies operating globally. Eco-tourism involves the visitation and protection of fragile, undisturbed natural areas. It focuses on low impact, small scale tourism activities instead of commercial mass tourism opportunities, in hope to show tourists a real natural habitat. One of the main purposes of eco-tourism is to educate the traveler and show them first hand what a protected environment can bring to the species living within. In New Zealand, biodiversity is something we cannot take for granted. 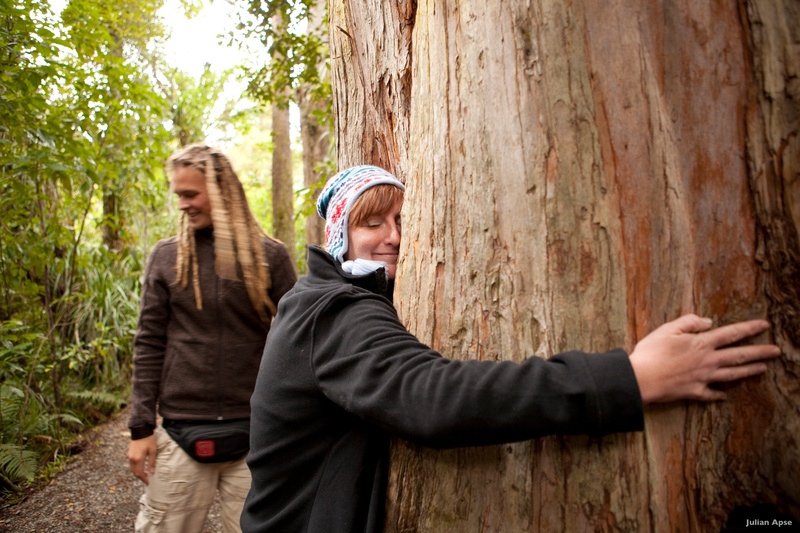 How does Haka Tours include eco-tourism within our brand? Sounds awful, worms and a whole farm of them? 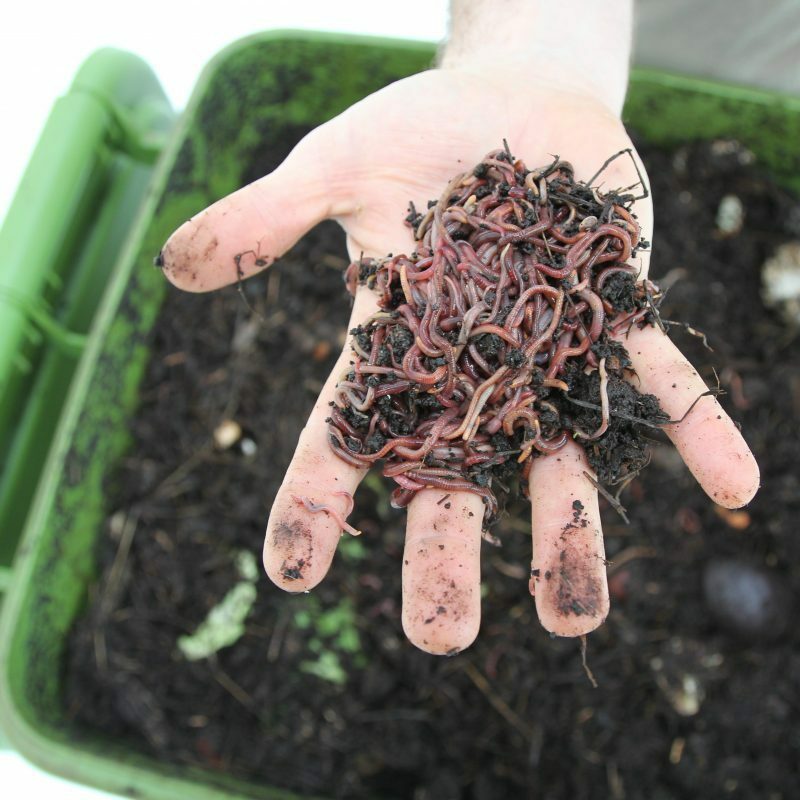 Worms are important to any ecosystem – when they eat, they excrete castings that are a very valuable type of fertiliser. Our worm castings are used to activate our compost heap, that is used as a mineral-rich fertiliser for our organic vegetable gardens in our Taupo and Christchurch lodges. We use hungry bins that are designed and created in New Zealand that can process up to 2kgs of waste per day (pretty cool considering the average household throws out 1.5kgs of waste, daily). One of head tour guides, Si, an ex chef, often carries a small herb garden with him on tour. This is equipped with the essentials such as rosemary, parsley, thyme, basil and chives that are great flavour adders for any meal preparation he does for the guests. We like to support local businesses. We use New Zealand made eco-friendly cleaning products such as ecostore and environmentally friendly multi-purpose cleaners. Throughout our Haka Hotel brand we use South Pacific Soap – premium, quality soap, created with a 100% vegetable base, organic coconut oil that is moisturising and nourishing, and is RSPO certified sustainable (sustainable use of palm oil). EarthCheck is the worlds leading scientific benchmarking and advisory group for travel and tourism – we use this to measure, organise and report our environmental and social management processes across the organisation, that assists us at avenues where we could be improving our eco-tourism actions across the organisation. Green Globe certification is a structured assessment of the sustainability performance of the business and our supply chain partners, that is regularly monitored and updated. The “Keep NZ Beautiful” programme offers environmental volunteer work in which we encourage our staff to take paid leave to get involved and do their bit in keeping New Zealand beautiful. 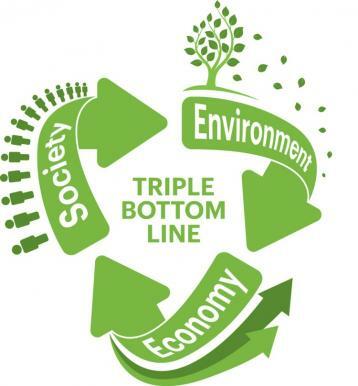 And being a grassroots company, we understand the importance of bottom-up solutions such as recycling wherever possible – we use biodegradable bags and bin liners, and recycle all of our plastic. Old takeaway containers are stored in our communal kitchen to recycle food from potluck lunches and cake day. In time, we want to create our own tote bag – transferring our Haka tours brand, our iconic kiwi bird, onto a reusable tote. Just think, a small kiwi bird key ring that springs to life in the shape of a tote, totally cool, totally a work in progress. Throughout our lodges we make sure lights and heating is turned off in unoccupied rooms and we do monthly maintenance checks to ensure optimal operation for faucets and toilets. Ryan Sanders, founder of Haka Tourism Group, gives back to the community by mentoring Māori startup tourism businesses and through educational forums and training. We work alongside a Māori cultural advisor to look at more authentic ways of running our tours, with a stronger cultural focus. We are currently offering a Māori scholarship to pay any certifications needed for a tour manager position. This is to encourage more Māori to get involved within the tourism industry. We are currently looking at conservation projects at Criffel Station, looking at the water cycle and possible ways to collect research data so that we can measure the effects we have on the environment. Our Haka Education Tours brand contributes to the community by providing education – HET promotes travel for students, offering world-class, life changing experiences. Our Haka Tours brand contributes to the community by educating our guests about New Zealand’s flora, fauna, culture, history and geography. We work alongside Kohutapu lodge that offer a cultural immersion program and gives back to the Murupara community. Across our brand we choose to support local businesses and companies that have an environmental ethos. We encourage and reward staff to get involved with community-environmental initiates, such as volunteering to replant conservation land with native trees. We are continuously looking at ongoing training of staff to maximise participation in sustainable practises. We are always looking at new ways to improve our approach to sustainability and eco-tourism – so watch this space!